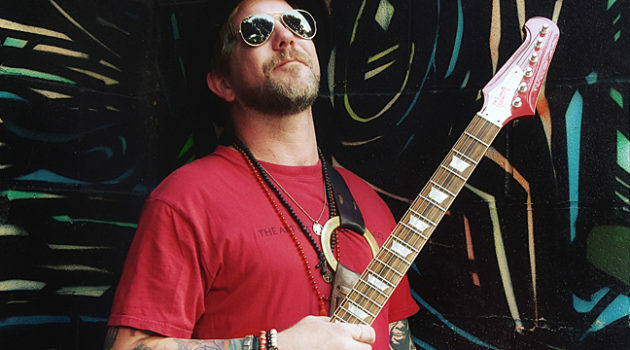 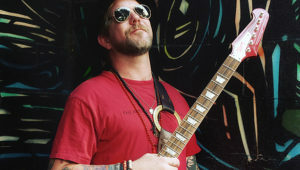 "This time, I thought that I’d earned my stripes and I had my fanbase," says Devon Allman about trying something new on RIDE OR DIE. 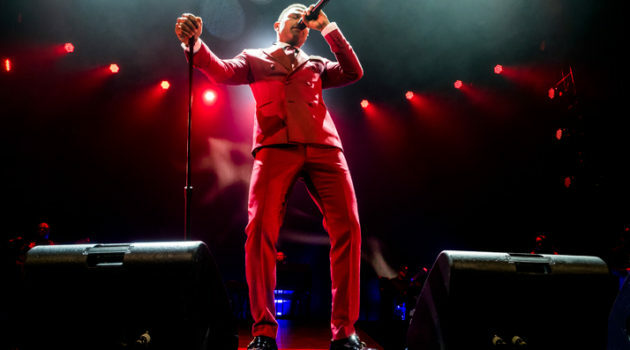 "I felt my fans were ready to hear me stretch out." 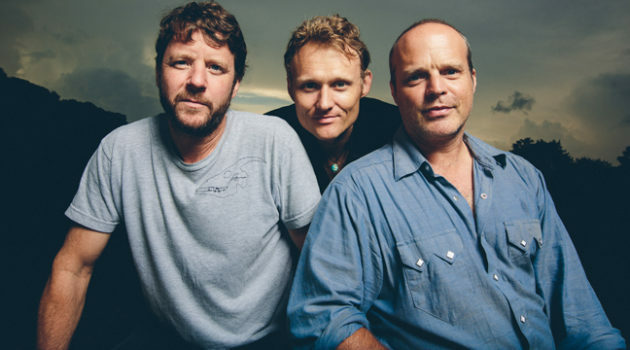 "If you keep moving and growing, it helps everything," says Medeski Martin & Wood keyboardist John Medeski, affirming that band members' side projects have been instrumental in keeping the group together. 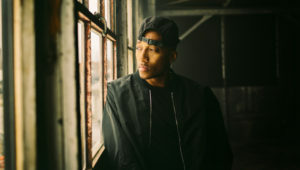 "It’s all preceding an album which I feel will be a timeless piece of work that articulates what we need to hear in this day and age," says rapper Lecrae about preparing an all-out production for his fall tour. 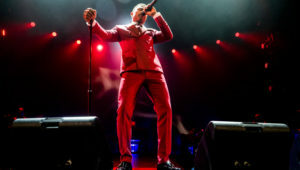 "For me, this tour is the highlight of my career," says R&B/soul singer Maxwell about co-headlining with Mary J. Blige on the King and Queen of Hearts World Tour. "I realized there are whole other avenues that partying can open up," says rocker and motivational speaker Andrew W.K. 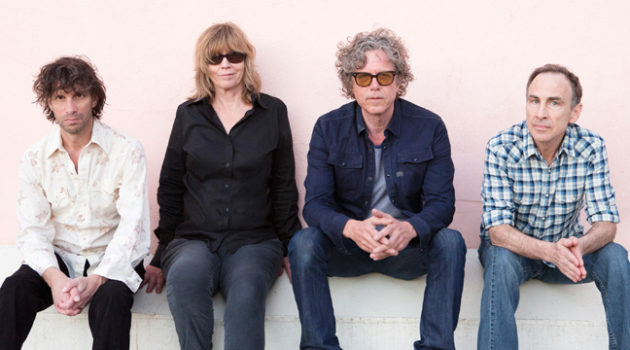 "I didn’t write right away after rehab," says Jayhawks singer Gary Louris. 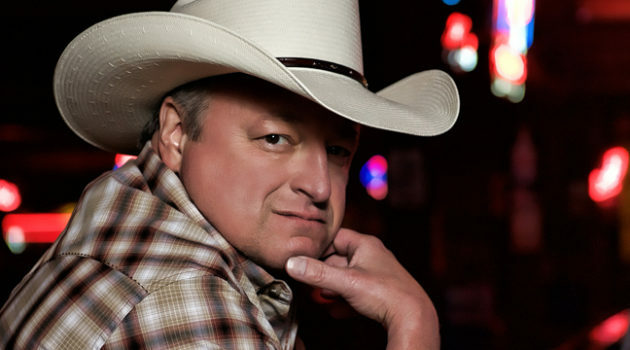 "You have to be careful if you start writing too quickly. 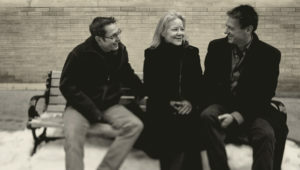 You can write about everything being rosy." 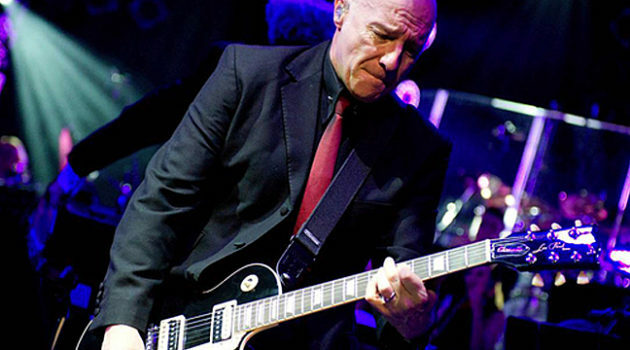 "We’re jumping from guitar to synths and back and it’s sounding great," says Midge Ure of being on the road with two other multi-instrumentalists . 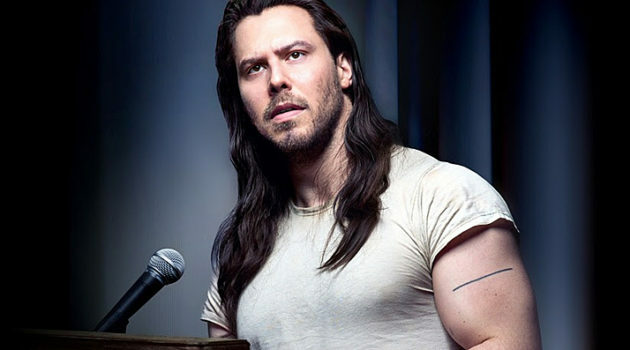 "It’s rattled my cage. I’ve had to think about what I can perform." 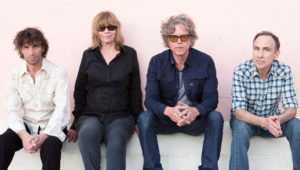 "I started to write songs that incorporated some of that youthful energy, but with a more adult perspective," says singer/songwriter Alan Williams about the Birdsong At Morning album A SLIGHT DEPARTURE.